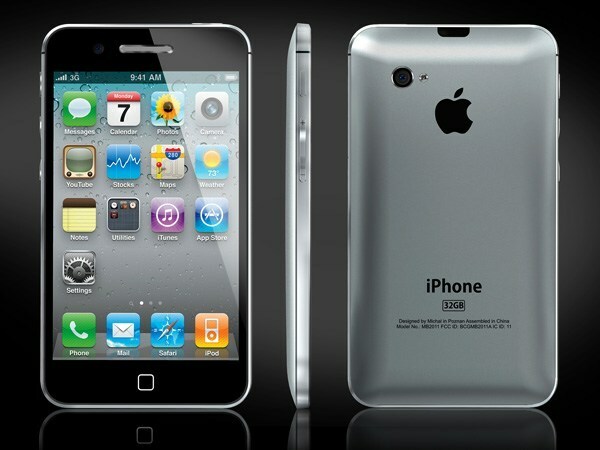 The iPhone 5 has not even shipped yet but most experts now expect it to break all kinds of records. As Apple mentioned in its latest announcement, it has sold two million iPhones in the first 24 hours of availability. The device has already become the fastest selling iPhone. Piper Jaffray analyst Gene Munster has published a new research that suggests Apple could sell up to 10m iPhone units for the opening weekend. Given the 2 million pre-orders, we remain confident that Apple can deliver 8 million (range of 6-10 million) iPhones in the launch weekend… Last year, pre-orders accounted for 25% of total weekend launch unit sales. Assuming the same initial pre-order/retail distribution, the pre-order total would suggest 8 million launch units. Many in the tech world have been quick to note that the new iPhone is not a huge upgrade over the previous iPhone. But Apple fans seems to think differently. Those who want to order a new iPhone already have to wait a couple of weeks to get their orders. While Apple seems to have hit it out of the park this time around, it will be interesting to see how its competitors will respond. 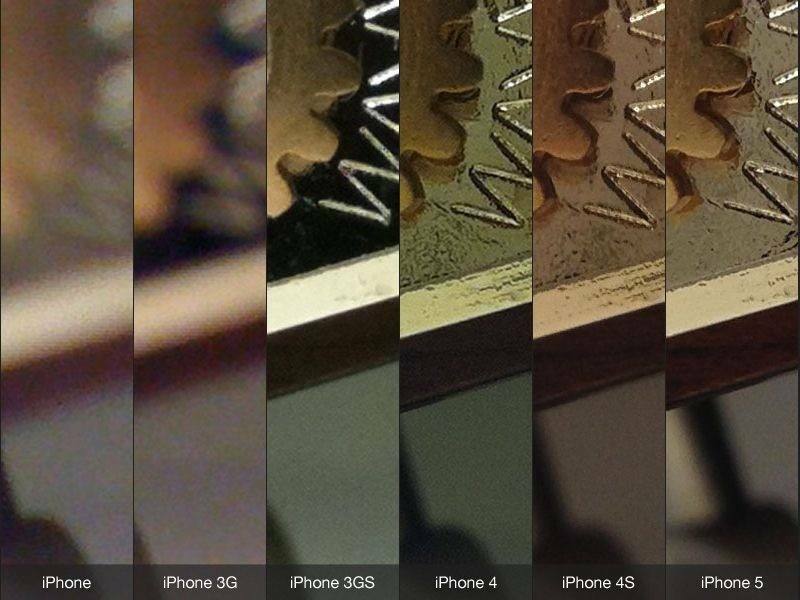 iPhones are already a lot of fun to play around with. Products such as LIFX take it to a whole other level though. The LIFX is a smart light bulb that you can control over WiFi. 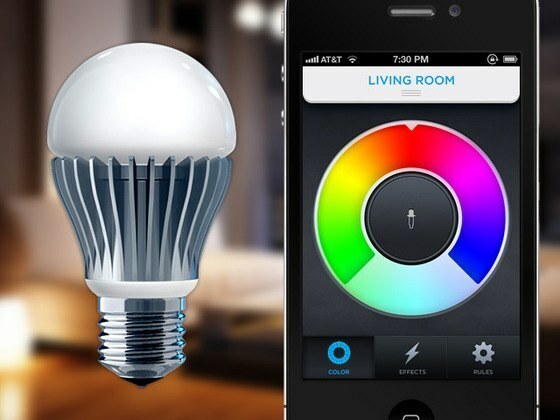 It is a multi-colored bulb that can be controlled using an iPhone or Android device. It is energy efficient too, so you won’t have to worry about your energy costs going up. The LIFX bulb is pretty easy to set up. You won’t need an electrician to pull it off. Just download its free companion app, and you are set. This system can be used to visualize music or automatically turn the light on/off. 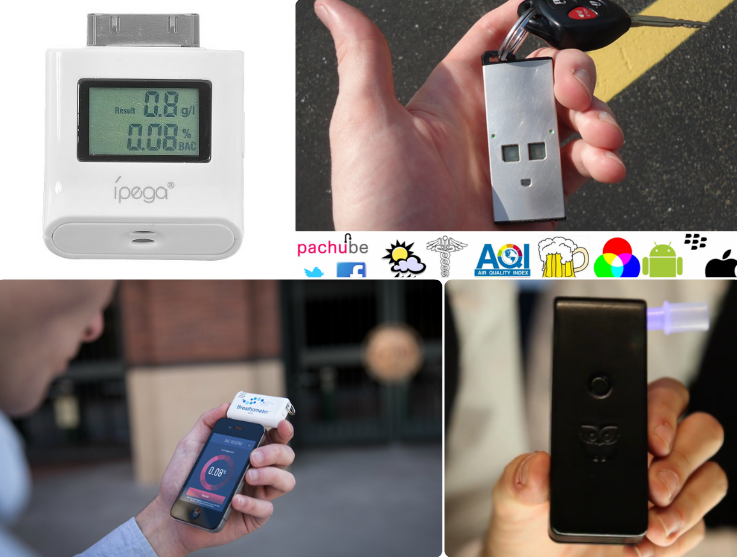 This is one exciting project that is currently being funded on Kickstarter. It has already meet its initial funding goal. Verizon Preparing for iPhone Launch? Is Verizon CDMA iPhone Really Coming?